Jeff Koinange salary: Jeff Koinange is one of the highest paid media personalities in Kenya. His salary topped that of many when he joined Royal Media Services from KTN in February 2017. His pay package was figured at Ksh. 2 million per month for the next two years. It was further reported that Mr. Kojnange’s extra earnings stand at between Sh. 1.5 million and Sh. 2.5 million. 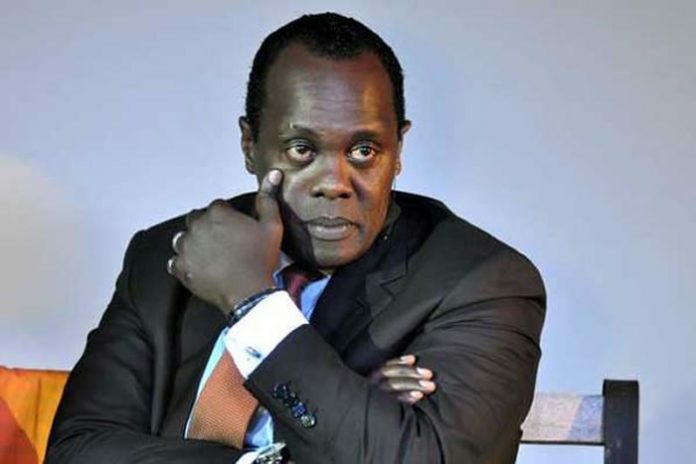 Effectively, Mr Koinange’s salary became equivalent to about what six presenters take home in salary and aspires to rival that of the company’s CEO, Waruru Wachira. Koinange is also the breakfast host at HOT 96, the English station owned by Royal Media Services. He previously served as the Africa correspondent for CNN and CNN International from 2001 to 2007, and later as chief reporter at TV station K24 from 2007 to December 2012. Before joining KTN, he has also worked with worked with KTN on his brand news program Jeff Koinange Live. He previously served as the Chief Anchor, Africa for Arise Television Ltd based in Johannesburg. He is equally a talented anchor and managed to become the first African to earn prestigious Peabody Award, Emmy Award, the Prix Bayeux, and Vernon Jarrett. Jeff became the chief West African Reuter in 1998, as a result relocating to J’burg, Ivory Coast. 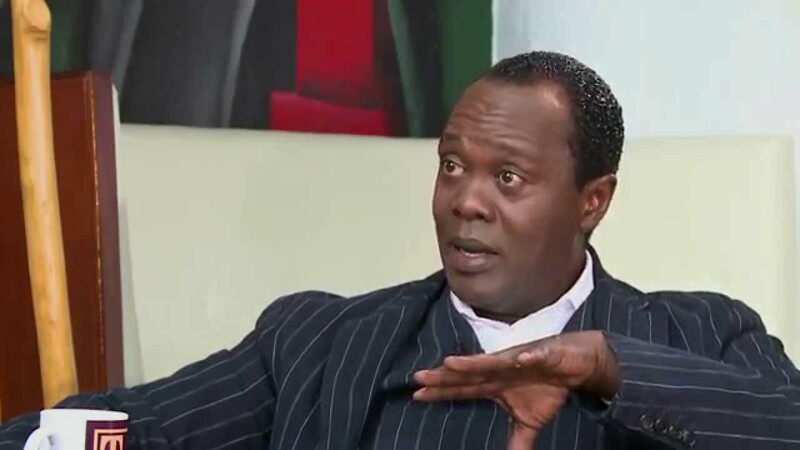 Jeff Koinange married his first wife Sonya but after the two divorced, Jeff re-married his second wife in 1998 with whom they struggled with infertility and got their first-born, Jamal Mbiyu, in 2007. The two are now living together and taking care of their son.